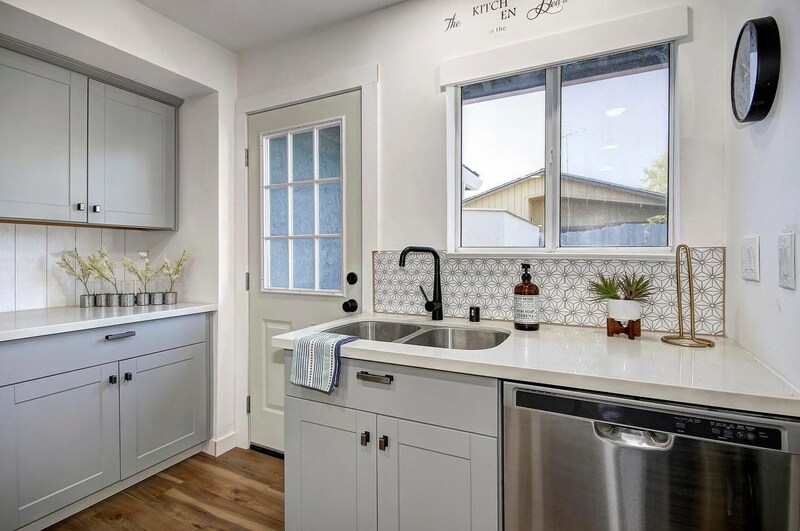 Charming Cottage in Glenwood Park! 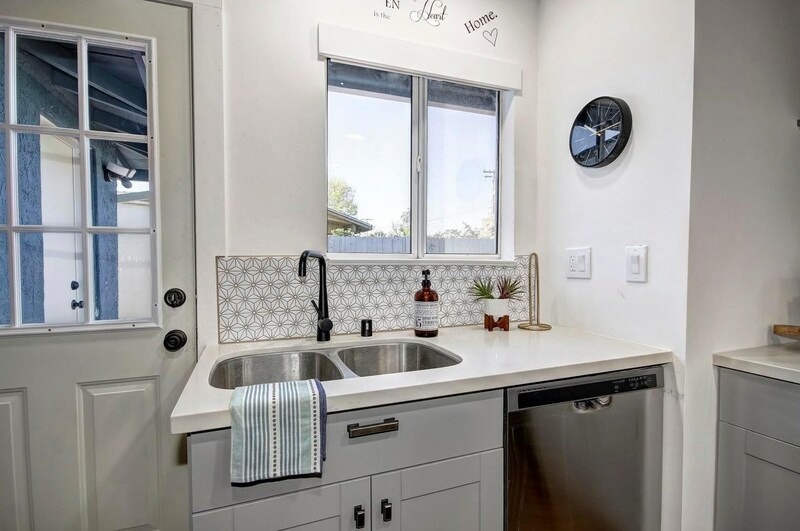 This Abode features 4 spacious bedrooms, 2 bathrooms, open living spaces, storage shed, possible RV access, finished garage with central heating and cooling. 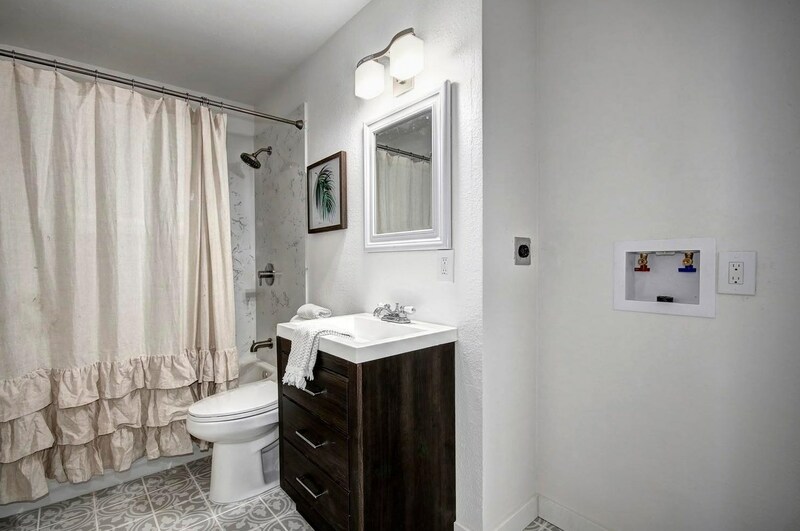 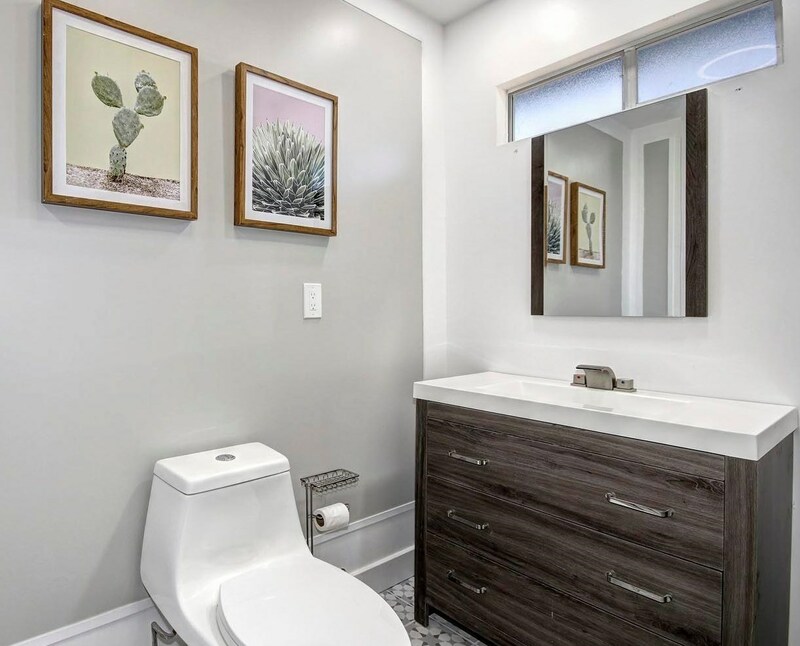 Remodeled bathrooms, kitchens, living areas and bedrooms. 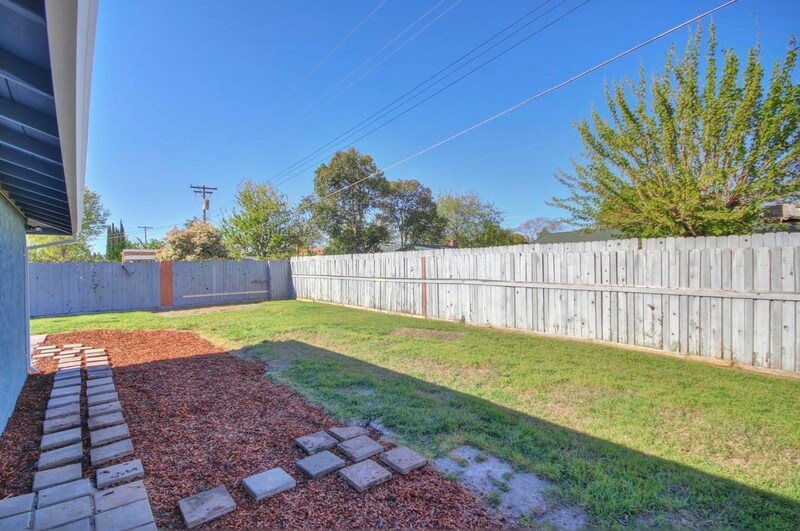 Walking distance to Norwood Center, schools, & local parks. 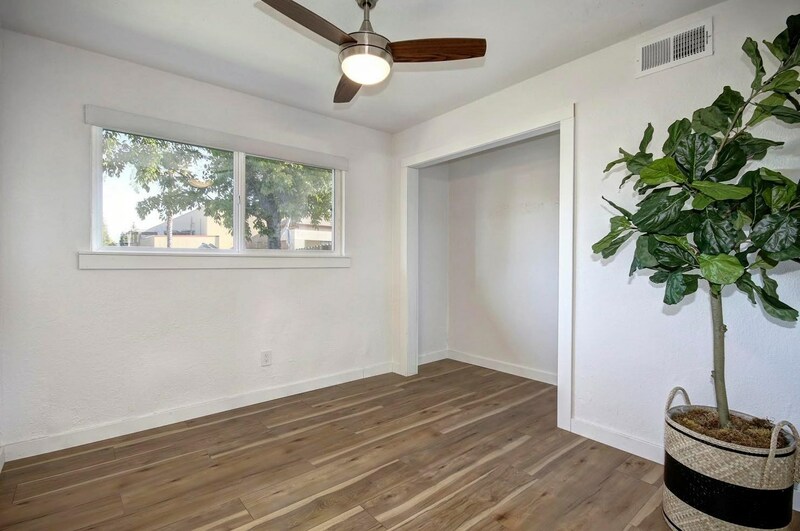 This is truly a home to see. 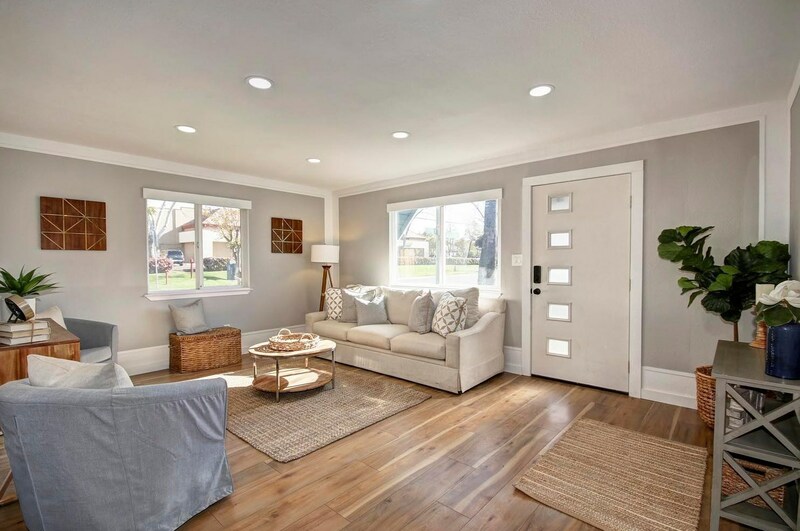 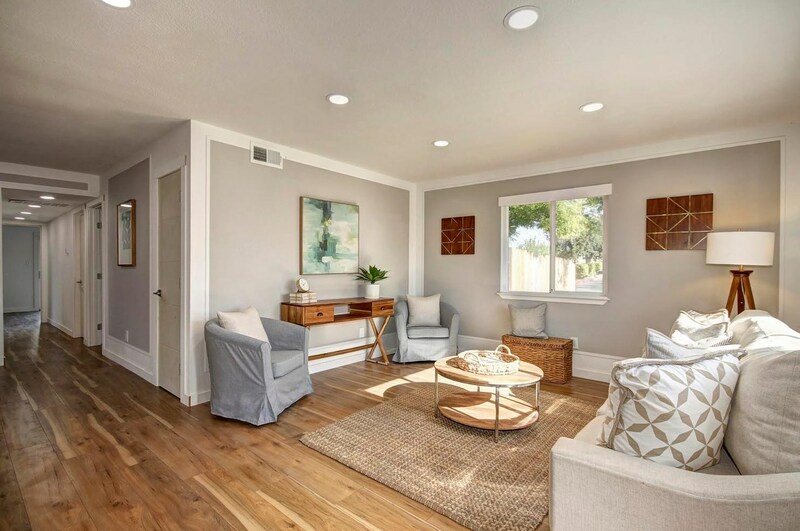 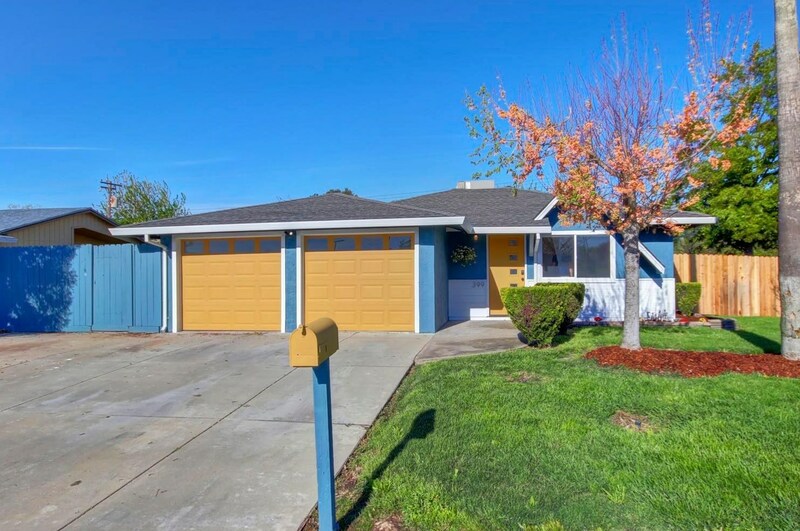 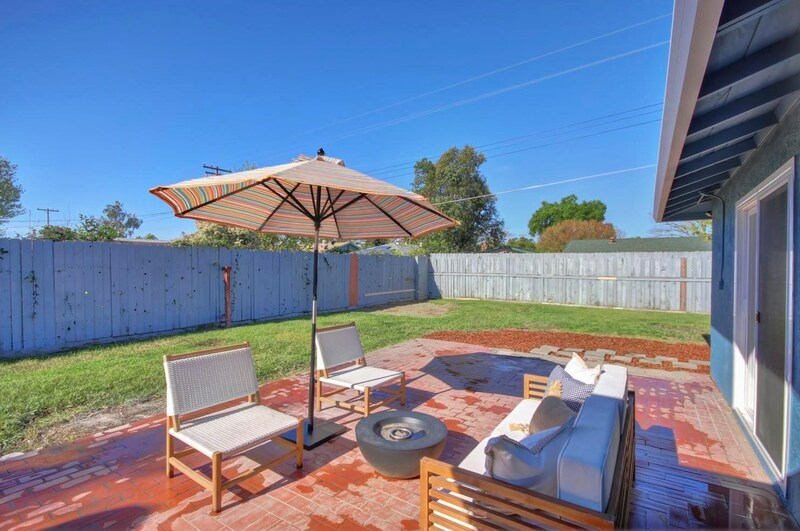 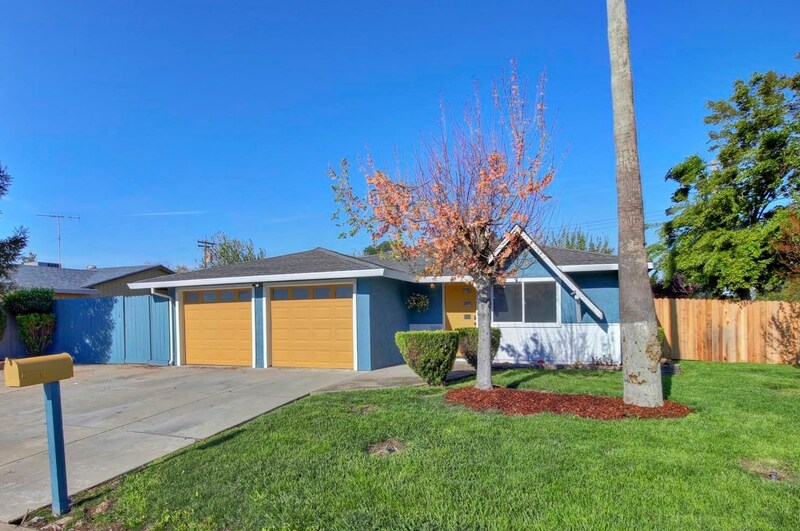 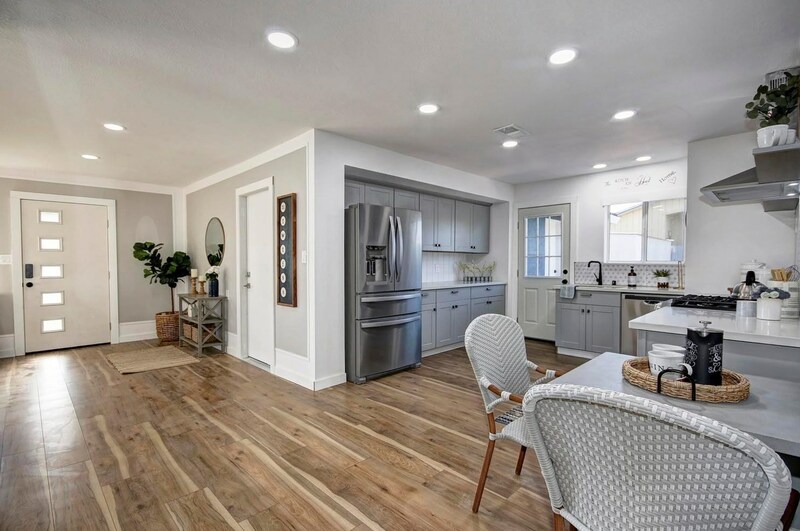 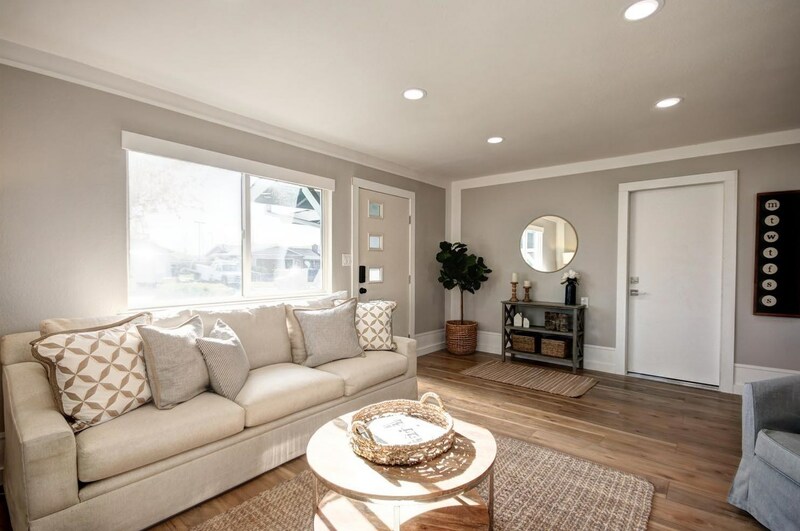 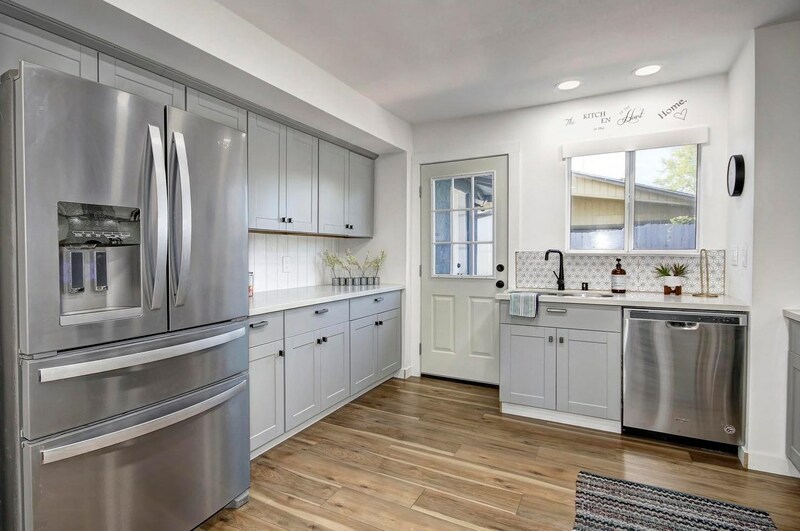 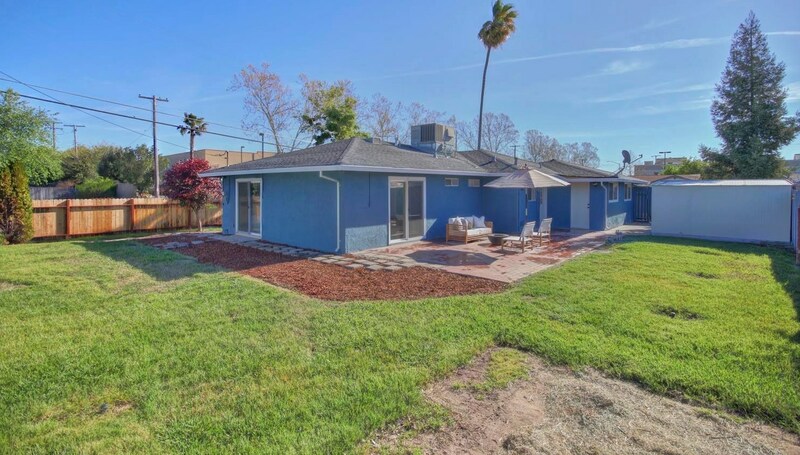 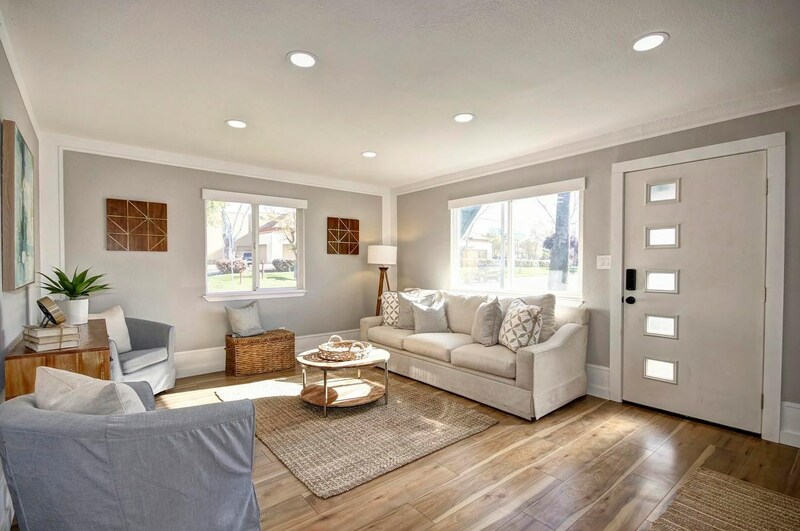 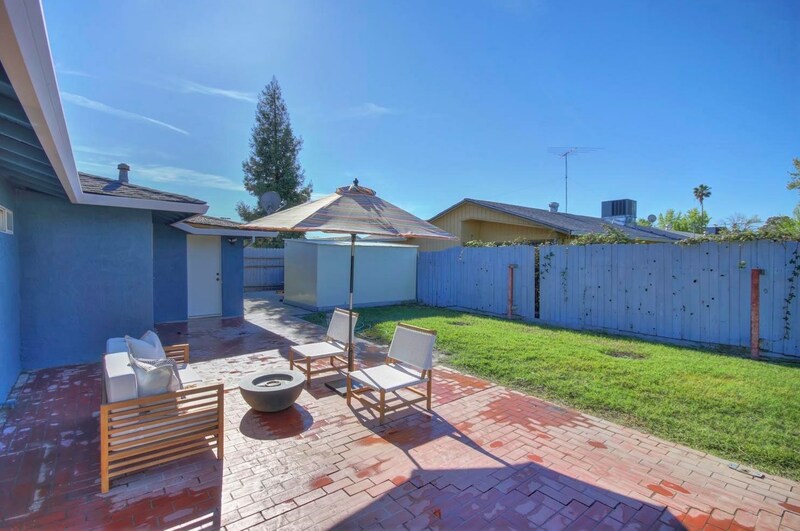 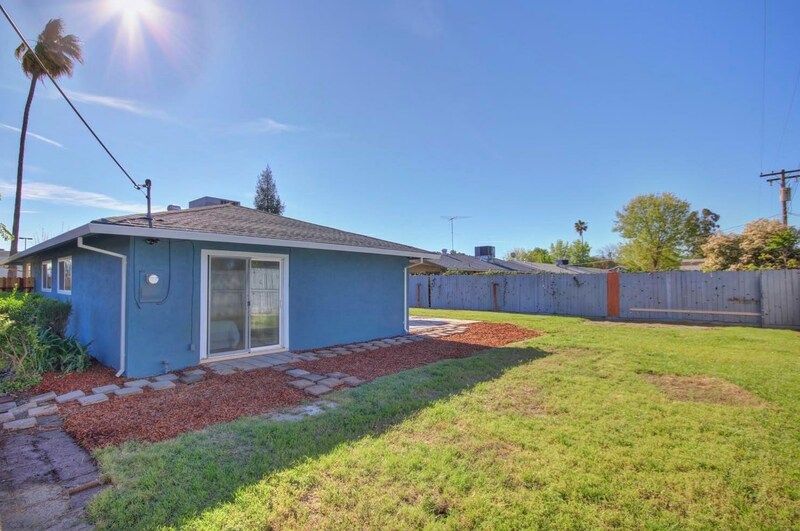 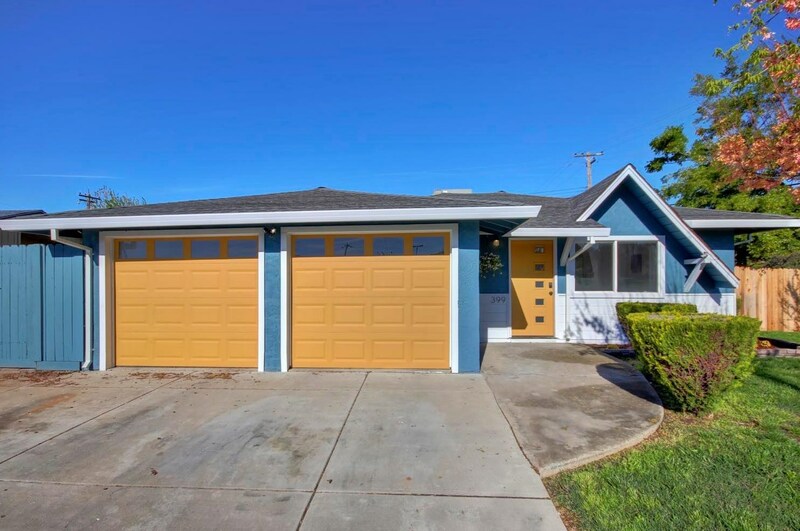 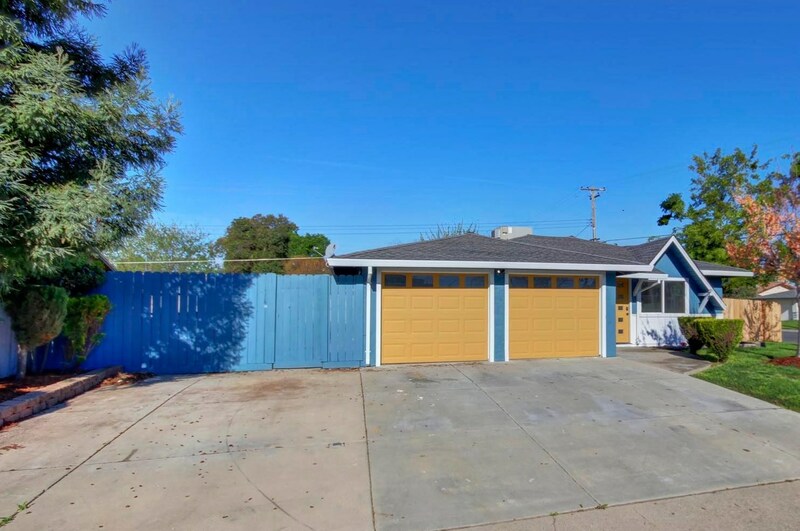 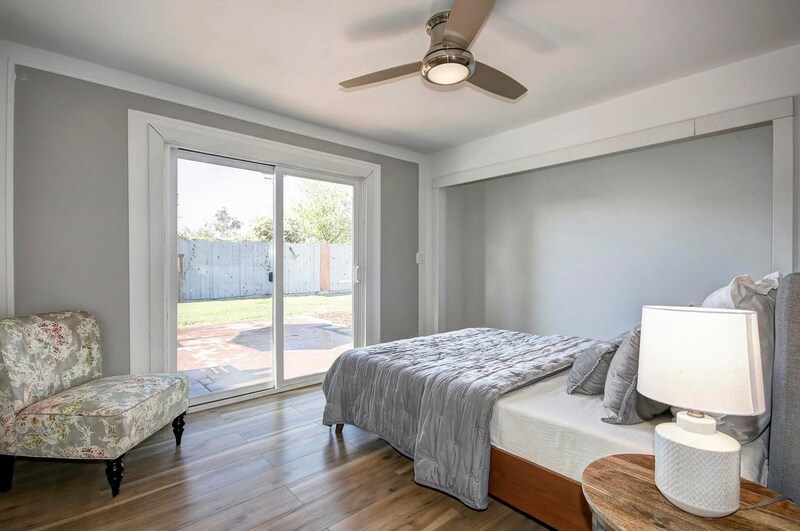 399 Du Bois Avenue, Sacramento, CA 95838 (MLS# 19024087) is a Single Family property with 4 bedrooms and 2 full bathrooms. 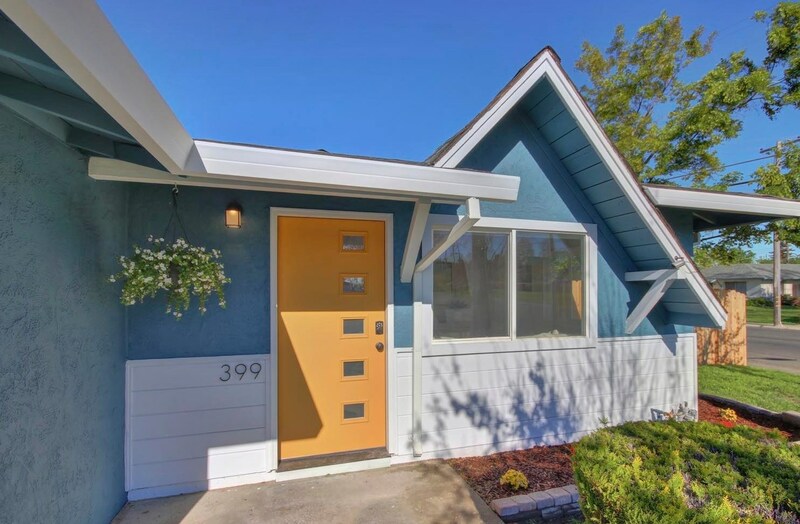 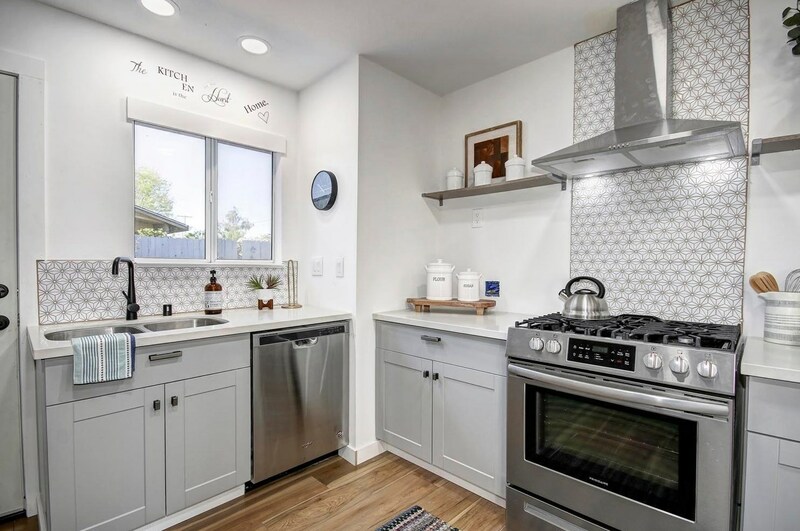 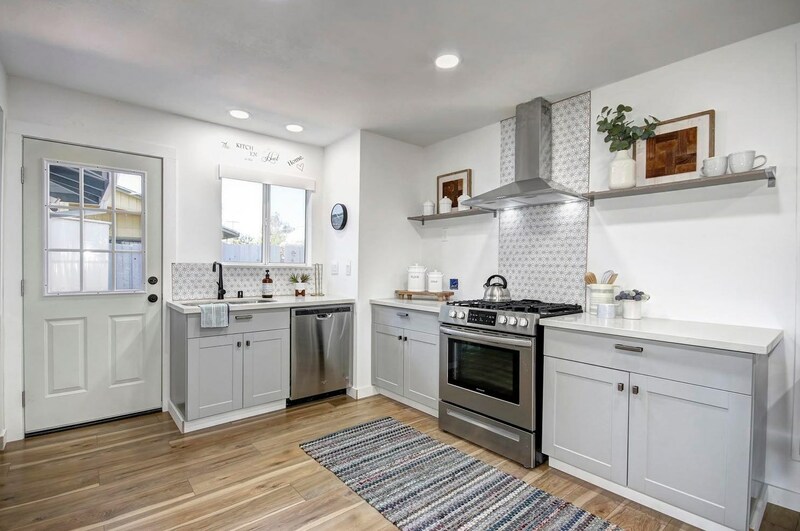 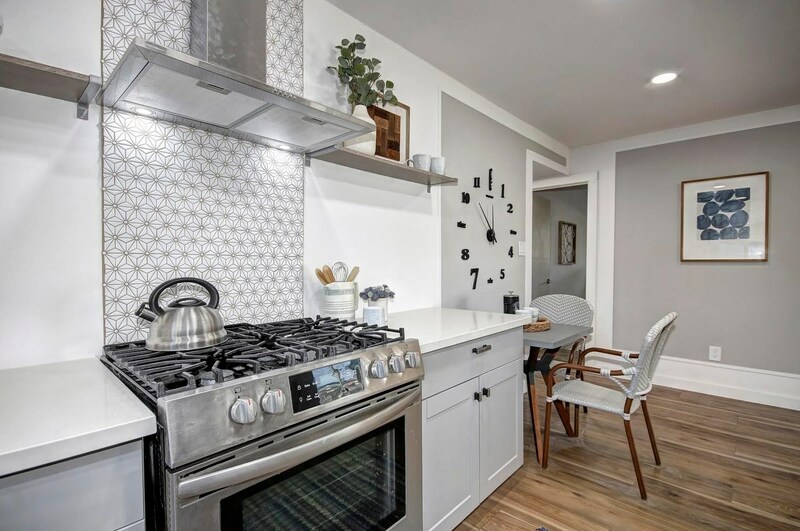 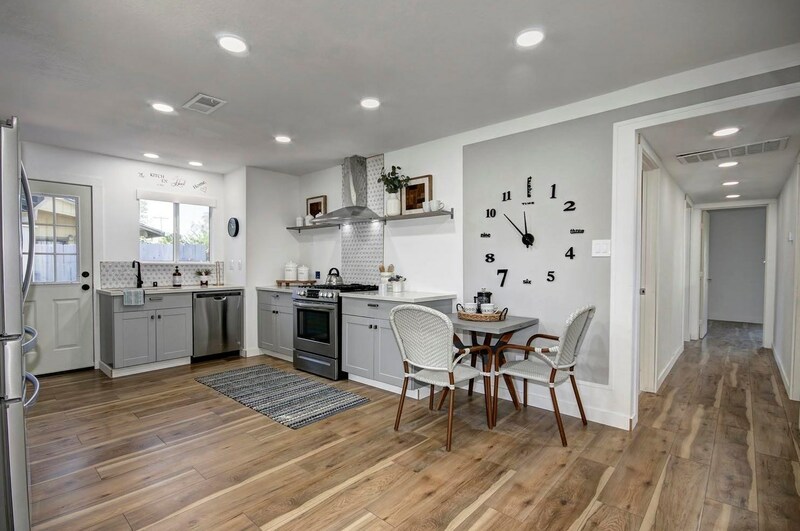 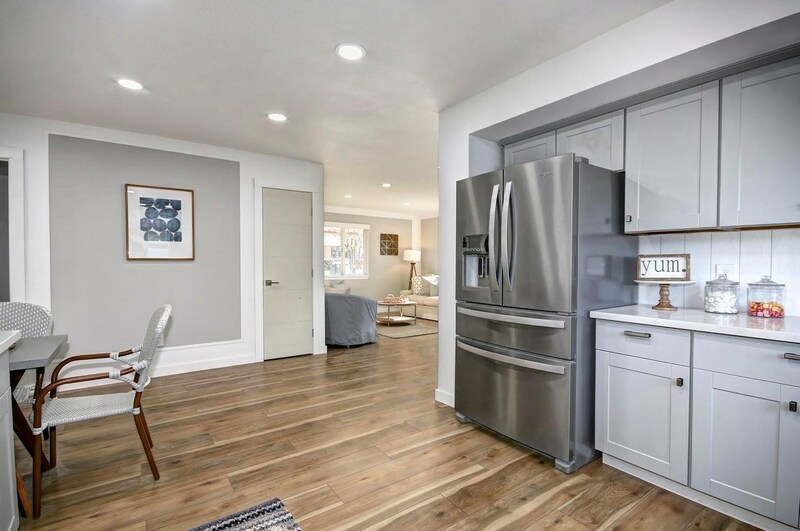 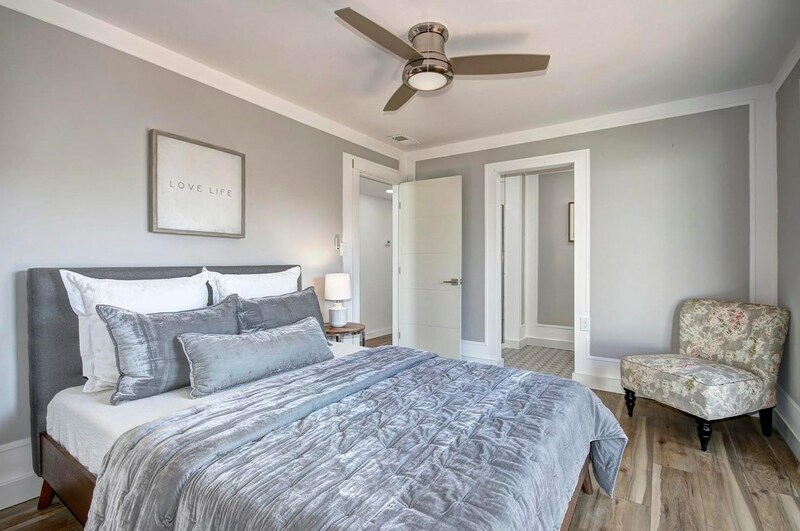 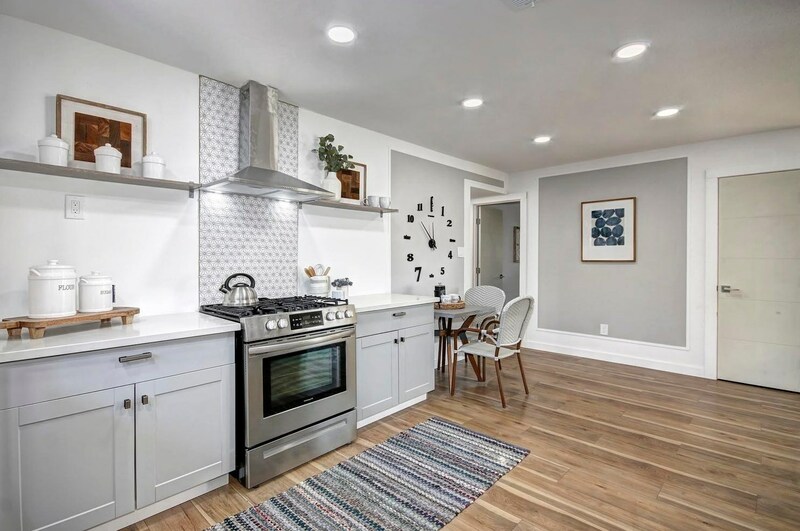 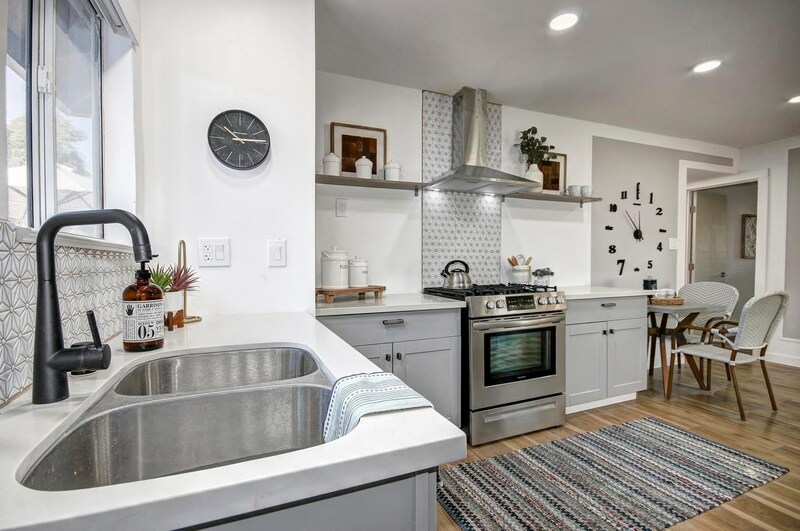 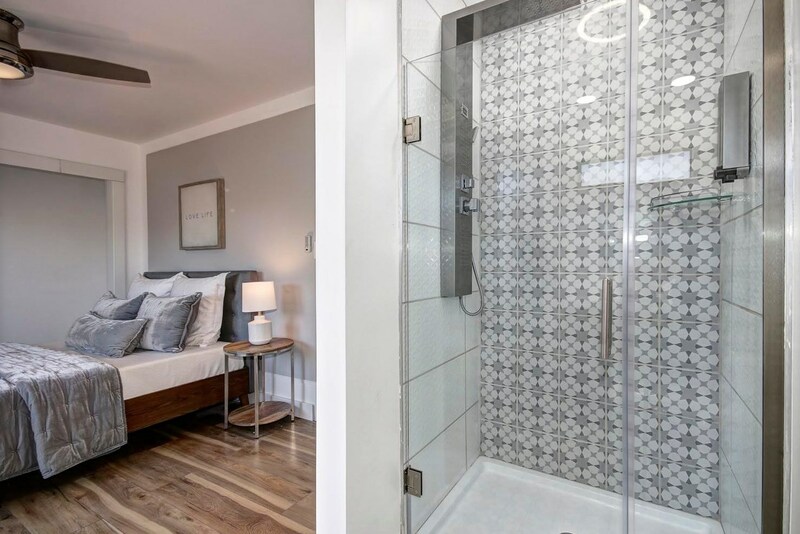 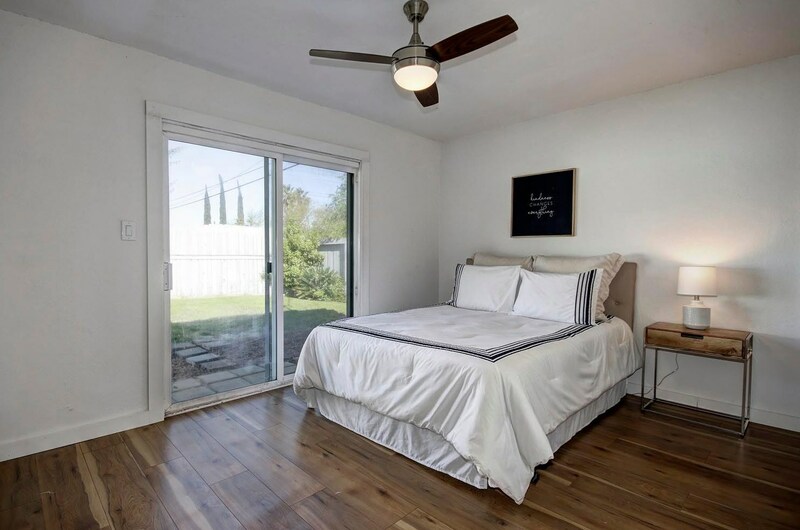 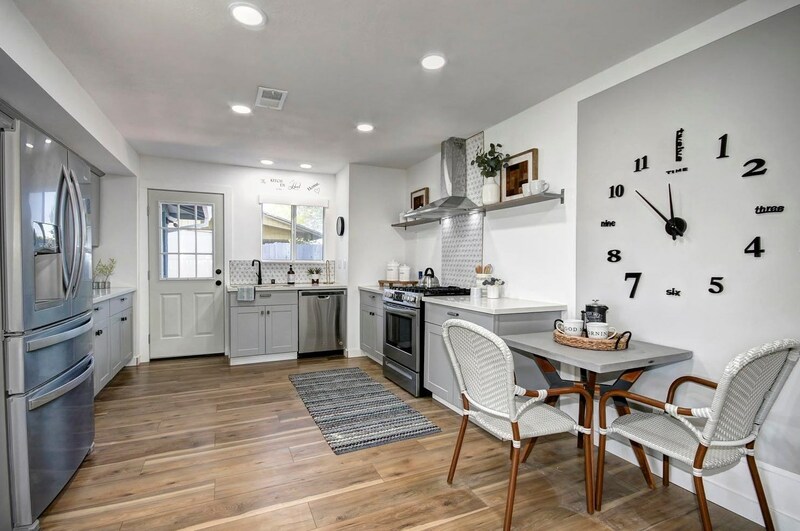 399 Du Bois Avenue is currently listed for $299,000 and was received on April 16, 2019. 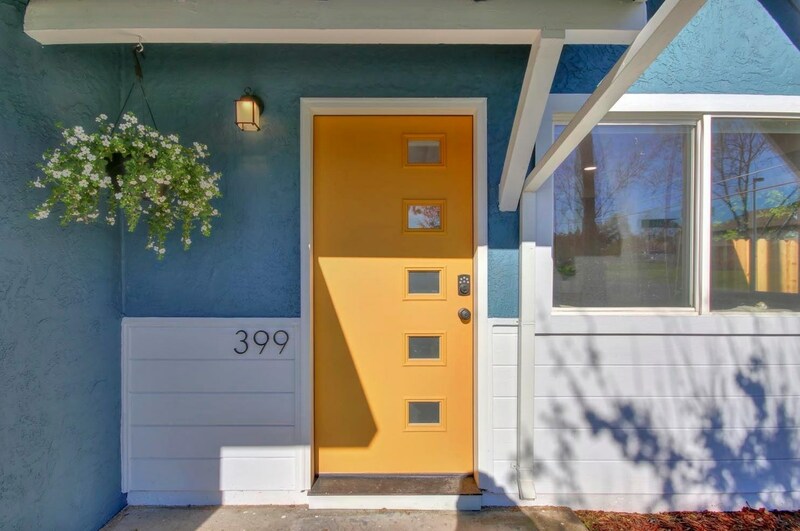 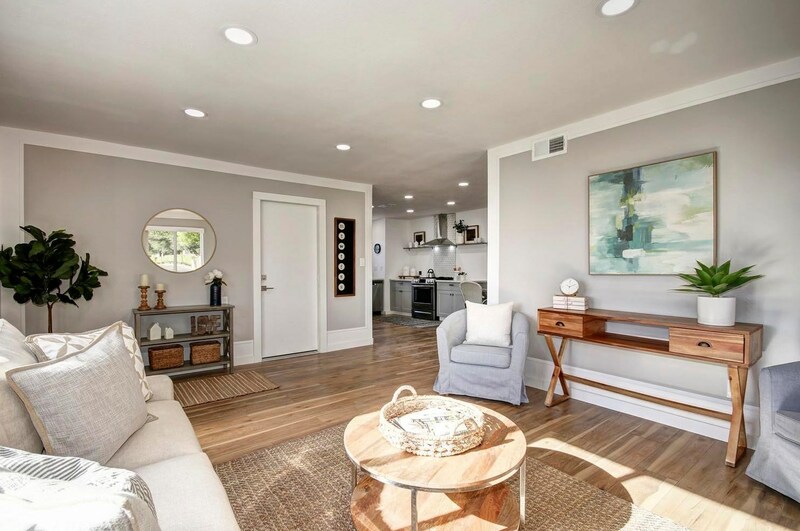 Want to learn more about 399 Du Bois Avenue? 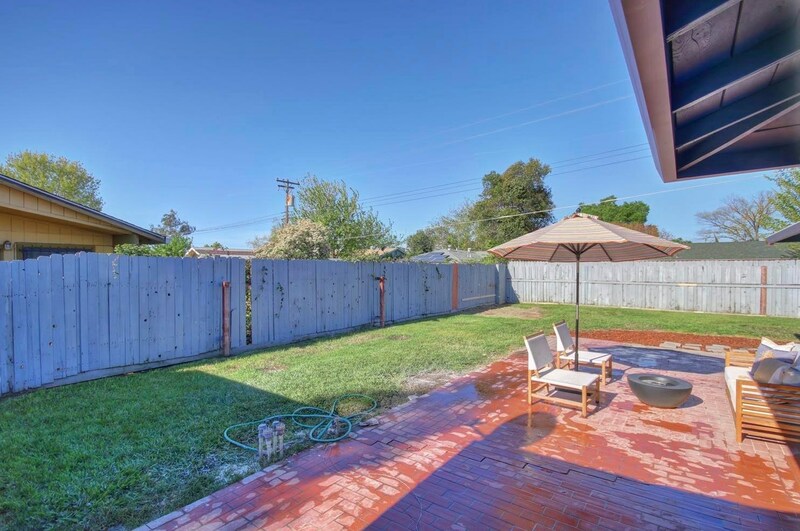 Do you have questions about finding other Single Family real estate for sale in Sacramento? 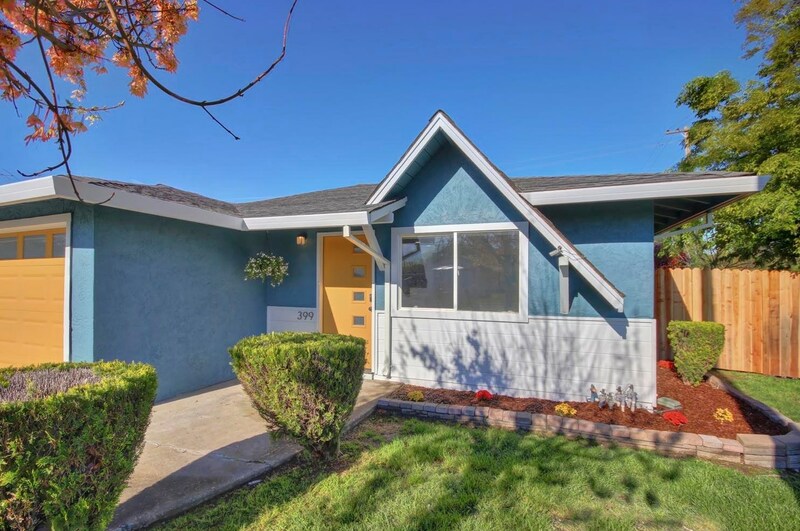 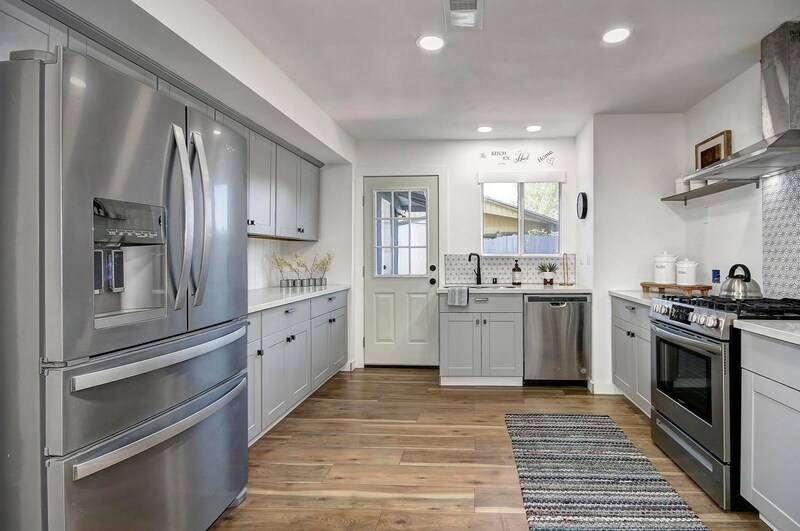 You can browse all Sacramento real estate or contact a Coldwell Banker agent to request more information.